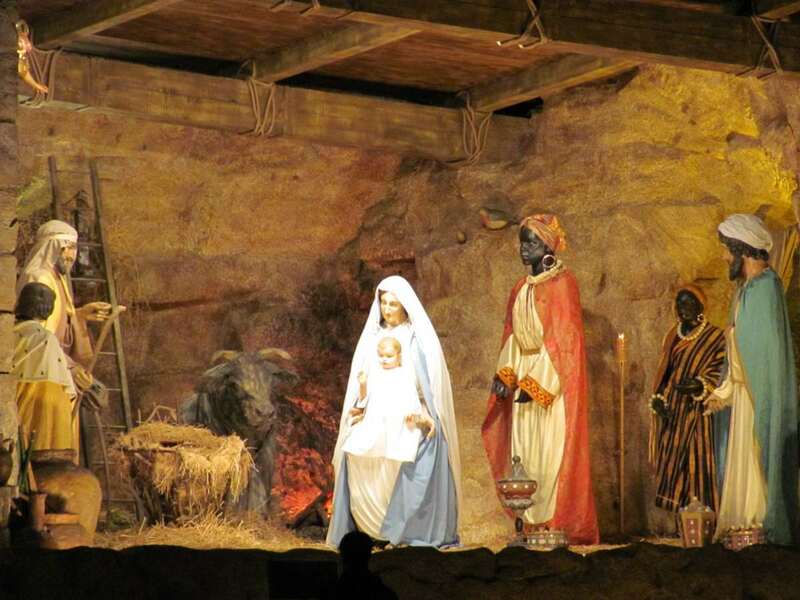 It is the Christmas season in Elko, and there are plenty of holiday events to take in. Below are a few of the favorites. The Khoury Family invites everyone to come celebrate Christmas on December 1st from 4 to 8 p.m. Activities include Christmas caroling, hot drinks, food, and fireworks. 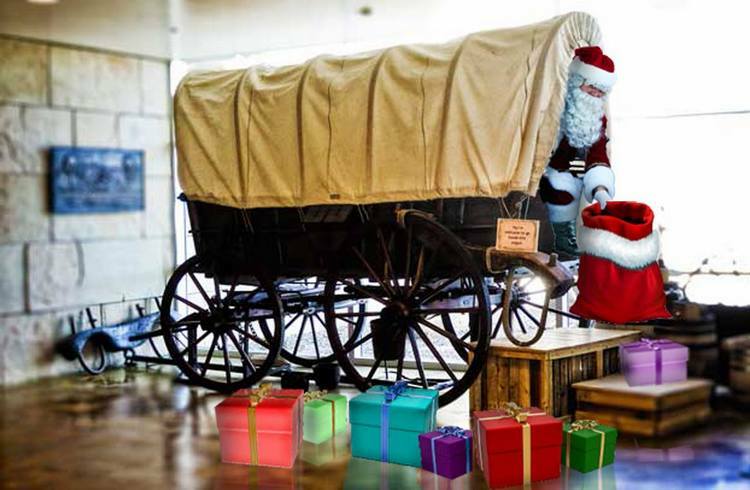 Take the family to the California Trail Interpretive Center for this annual holiday celebration on Saturday, December 15, 2018 at 10 AM – 2 PM. Cut paper snowflakes, create Christmas cards, and make other holiday arts and crafts. Rumor has it that Santa and Mrs. Claus will attend. Visitors are encouraged to bring non-perishable food items to benefit F.I.S.H (Friends in Service Helping) and families of Elko County. See more information at https://www.facebook.com/californiatrailinterpretivecenter/. Come ring in the New Year with your family at the Elko County Fairgrounds! This is a family friendly event. We will have games for your Little ones, a photo booth, dancing, desserts, and a lot of fun! We will be celebrating the New York New Years at 9pm for all those Littles who can’t make it to midnight. We’ll also celebrate at midnight as well. $5 donation per person or $15 donation per family. All proceeds go back to the Elko County Fairgrounds Improvement Fund.